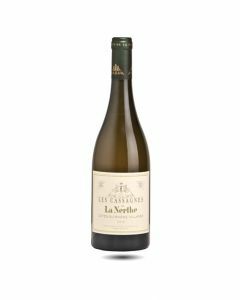 Luc Guénard is very proud of the 2015 vintage and especially the expression of the Grenache fruit which is evident in the bright, juicy fruit and white flower aromas. 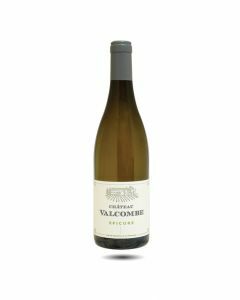 There is great purity and balance here and Luc’s natural winemaking is leading to less and less treatments and use of sulphur. 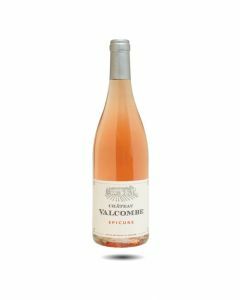 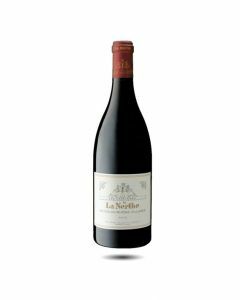 We love this wine for its natural, fresh flavours and its ripe fruit, brimming with character and richness. 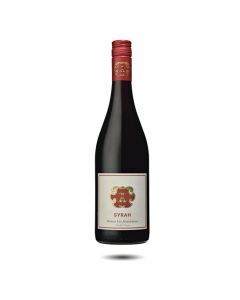 Produced from vines that are more than 55 years old, grown on the southern slopes of Mount Ventoux but facing north-west and cooled by constant breezes, this wine is a blend of 60% Grenache, 25% Carignan and 15% Syrah. 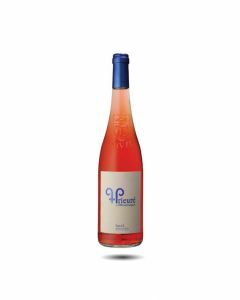 Excellent value, this organic wine just keeps getting better and better.